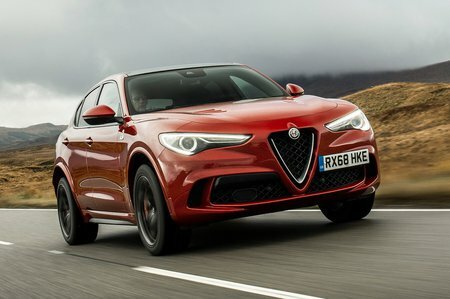 Alfa Romeo Stelvio Quadrifoglio Review 2019 | What Car? Can a performance SUV ever be considered a true driver's car? You know, one of those machines that has the magic ability to lure you out of bed on Sunday morning. A car you don’t simply use to get from A to B.
Judging by the public’s insatiable appetite for high-riding performance machines, you might be tempted to answer in the affirmative. But we’re not so sure. You see, despite SUVs such as the Porsche Macan Turbo, Mercedes-AMG GLC 63 and Audi SQ5 often being described as ‘rapid’ or ‘sporty’, in reality, they don’t come close to delivering the same level of driving thrills as a well-sorted sports car – they’re simply too heavy, too tall and too blunt. But what if you were to base your sports SUV on a well-sorted sports car? 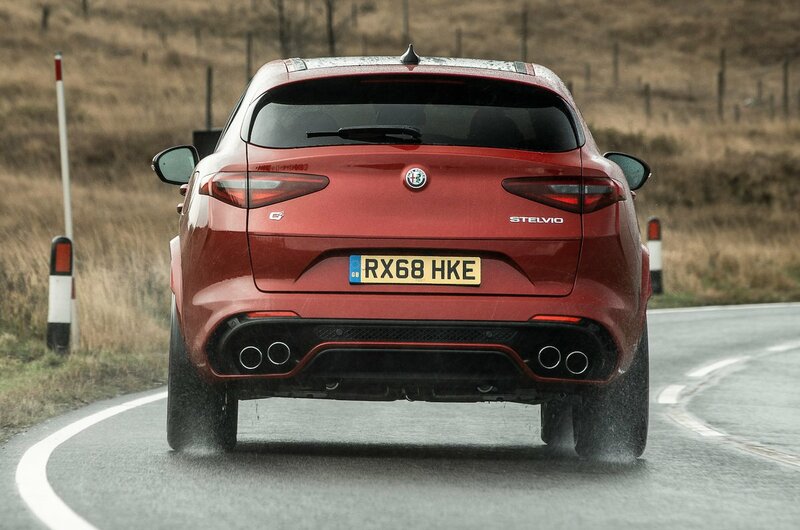 Well, that’s the route engineers took when developing the new Alfa Romeo Stelvio Quadrifoglio. And the results look rather mouth-watering. Based on the scintillating Giulia Quadrifoglio saloon, Alfa’s hot SUV benefits from the same chassis, the same fire-breathing 503bhp 2.9-litre twin-turbocharged petrol V6 and a four-wheel drive system borrowed from sister company Maserati. Oh, and did we mention that the Stelvio Quadrifoglio was tuned by none other than Roberto Fedeli, whose CV includes Ferrari's 599, F12 and 458 Speciale? In raw pace alone, the results speak for themselves, with Alfa claiming a 0-62mph time of just 3.8sec, an eye-watering top speed of 176mph and a record-setting Nürburgring lap time of 7min 51sec. But of course, while numbers like those listed above make for a good headline, they don’t tell you how a car performs in the real world. That’s what we’ll be investigating in this review. And if you do want to take the plunge with a performance SUV, head over to our New Car Buying pages, where you can find significant savings.